Free Shipping Included! 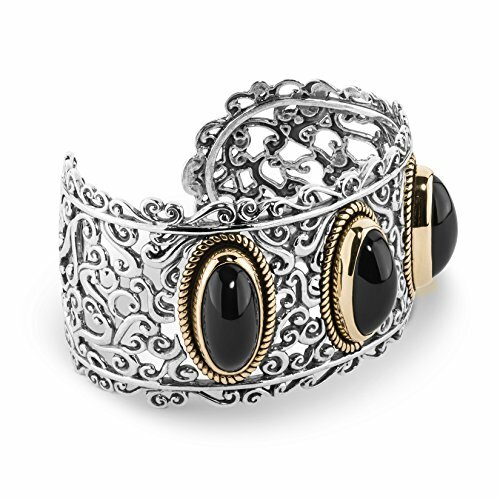 Carolyn Pollack Sterling, Brass, & Black Agate Bold Cuff Bracelet (Large) by Carolyn Pollack at Lamont Design. MPN: CP2-38XX-014. Hurry! Limited time offer. Offer valid only while supplies last.